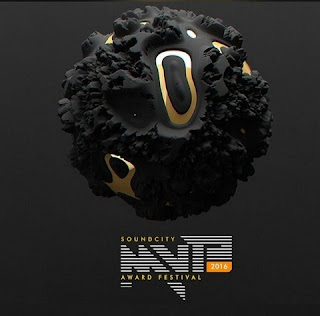 The prestigious #SoundcityMVP2016 was held in Lagos on the 29th of December, 2016 at Eko Hotels & Suites, Victoria Island, Lagos honouring various African musical talents. Hosted by popular comedian, Basketmouth and co-hosted by Do2tun. The event had spectacular performances from Olamide, Patoranking, Tekno, Niniola, Lil Kesh, Koker, Victoria Kimani among others and appearances by Wizkid, Banky W, Adesua Etomi, Marcy Dolapo Oni, Omowunmi Akinifesi, Noble Igwe, Mai Atafo, OC Ukeje, Lala Akindoju among many others.